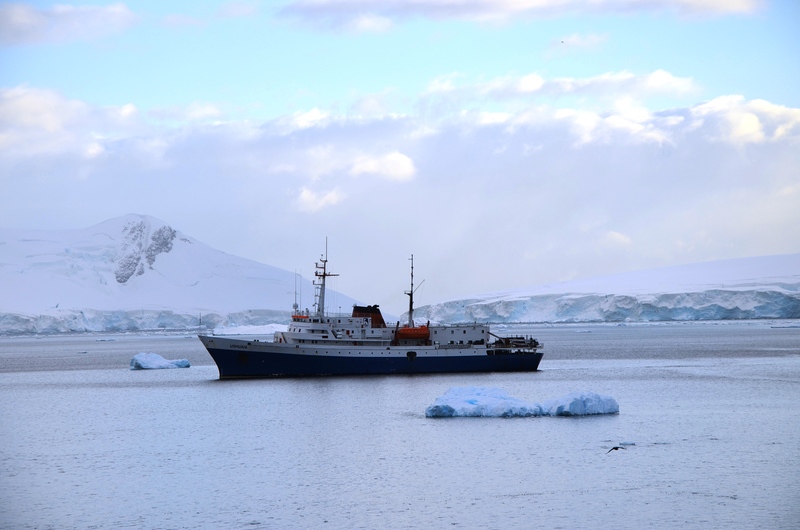 I have been selected to represent Chimu Adventures on our Antarctica Charter – Images of Antarctica departing in March 2016. We will have about 120 passengers on board for this amazing trip who I can’t wait to meet and discuss our experiences together with. I have been at Chimu Adventures as a Destination Specialist for two and half years and this will be my first experience visiting the amazing white continent of Antarctica. I can’t wait to follow in the footsteps of famous Antarctic explorers like Shackleton and Scott. To finally experience what I have been sending my clients off on is a dream come true. Antarctica is the final continent to tick off on my travel bucket list. We will be departing from Ushuaia, in Southern Argentina on the MV Ushuaia for a 10 day trip on a Classic Antarctica itinerary to the South Shetland Islands and the Antarctic Peninsula. Departing through the Beagle channel and out into the Drake Sea passage will be a daunting experience due to my weak stomach and previous experience on boats. I’m sure the medical team on board the MV Ushuaia will assist with sea sickness tablets. 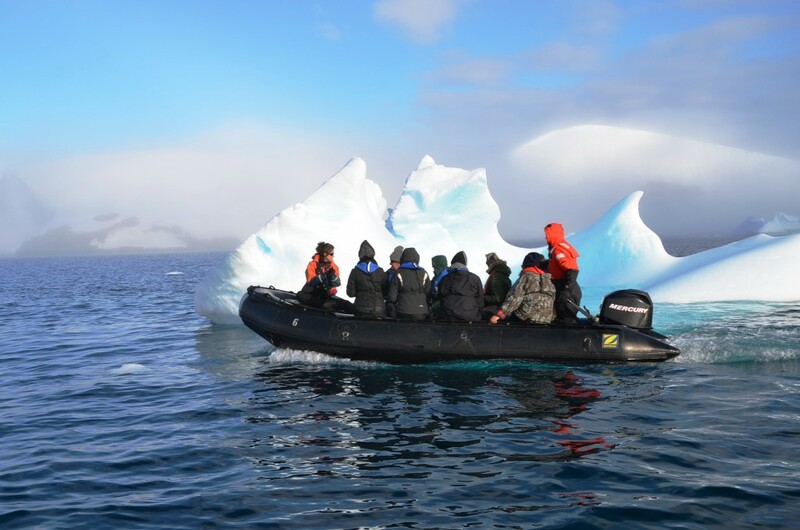 While sailing across the Drake our expert expedition leaders will give us presentations on the history of Antarctica and the wildlife of Antarctica. They will prepare us for what we are likely to see and the many wonderful experiences of seeing such an untouched landscape. 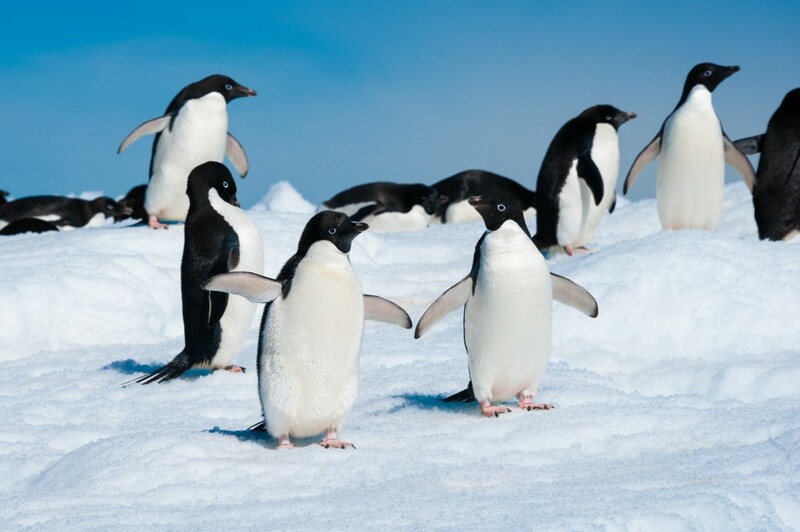 It’s a great time of the season to see many of the different species of penguins, plus there is lots of krill in the water so there is lots of whale activity. We will do two shore excursions per day, weather depending, in the zodiacs. I can’t wait to experience the polar plunge where we jump in the frigid waters of Antarctica with only a bathing suit on. I’m sure there will be many photography opportunities and getting close to the wildlife that rarely have human contact. This is a once in a lifetime experience and hopefully I can return to Antarctica again and visit the wildlife abundant South Georgia and the British colony of the Falkland Islands.